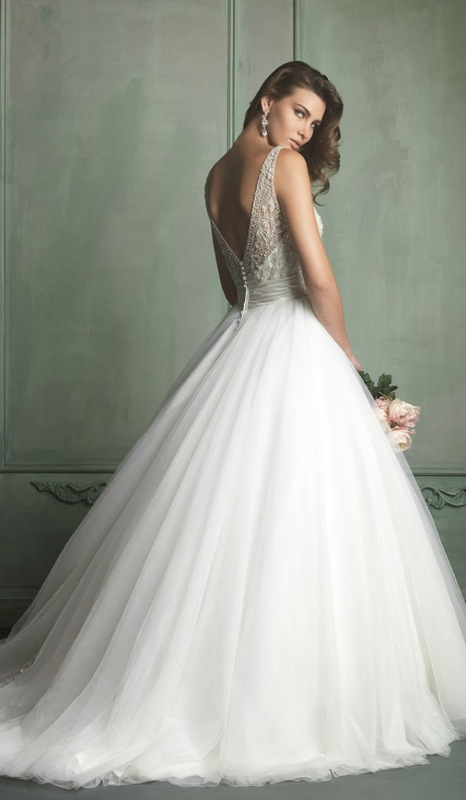 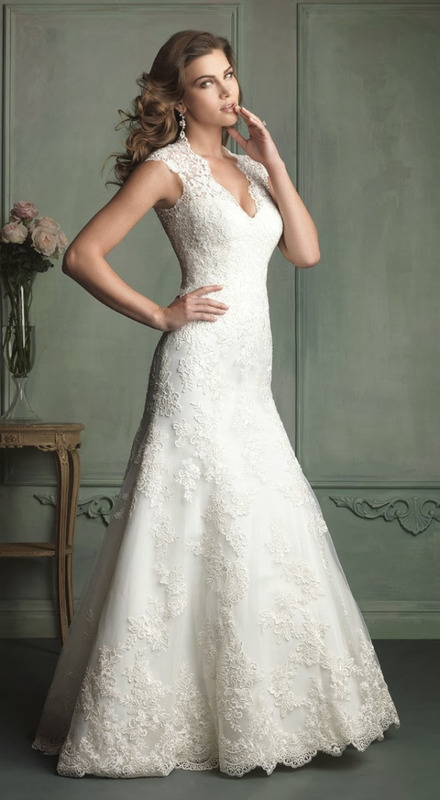 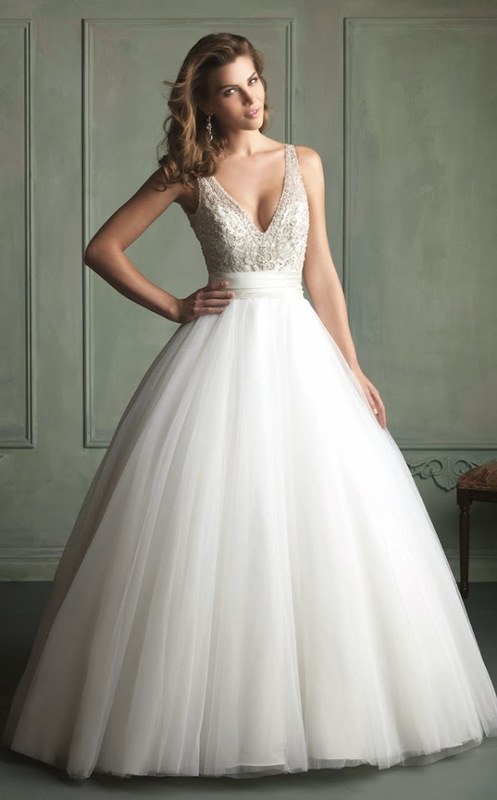 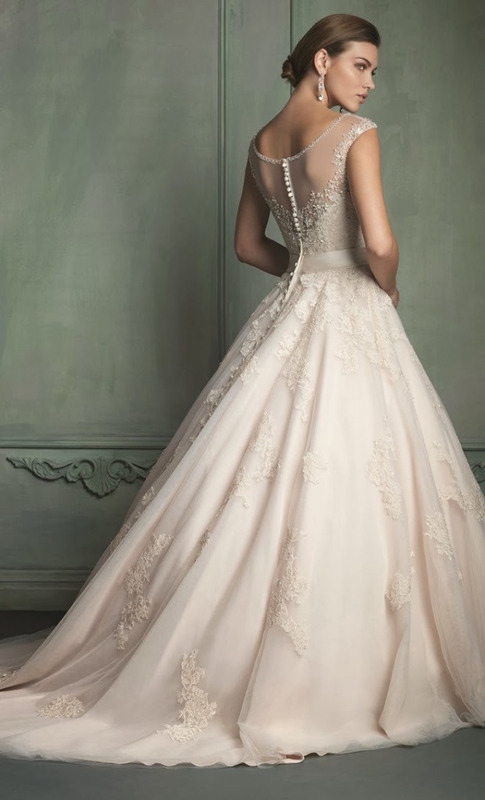 When it comes to choosing the alluring bridal gown, then you can choose from the stunning gorgeous 2014 collections. 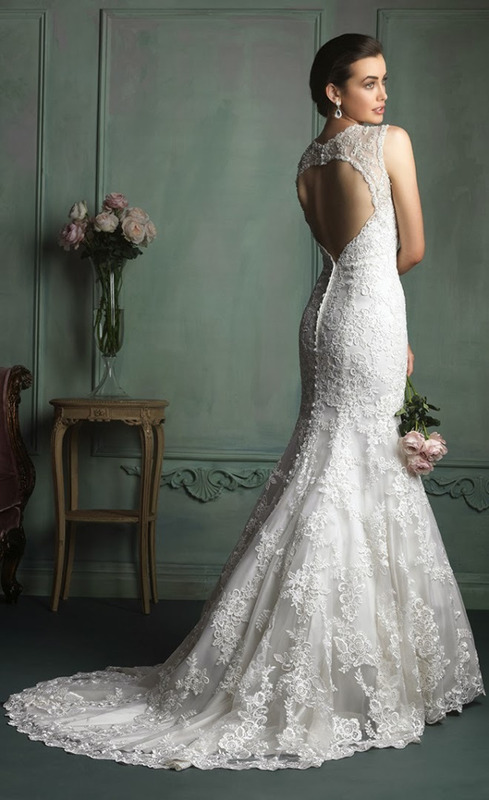 As the options are more breathtaking than ever before and I know it’s unbelievable! 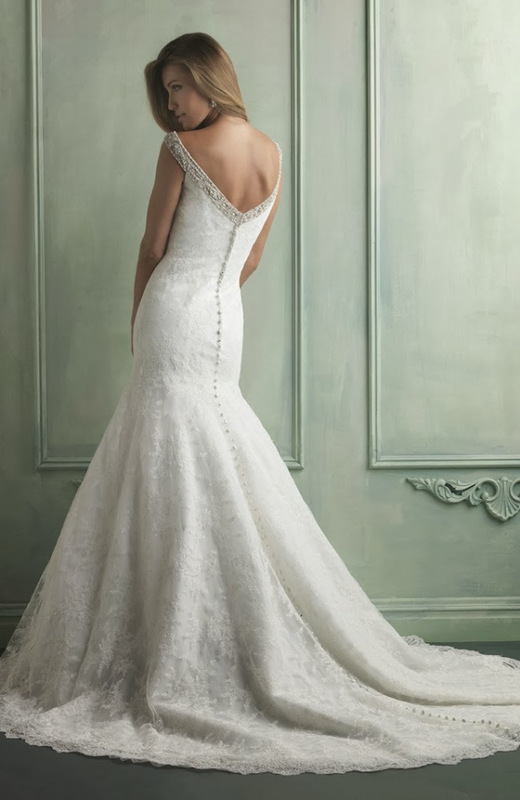 Dresses are featuring soft and light cotton lace, also an ethereal English net in addition to rich satin and intricate Swarovski crystal beading.